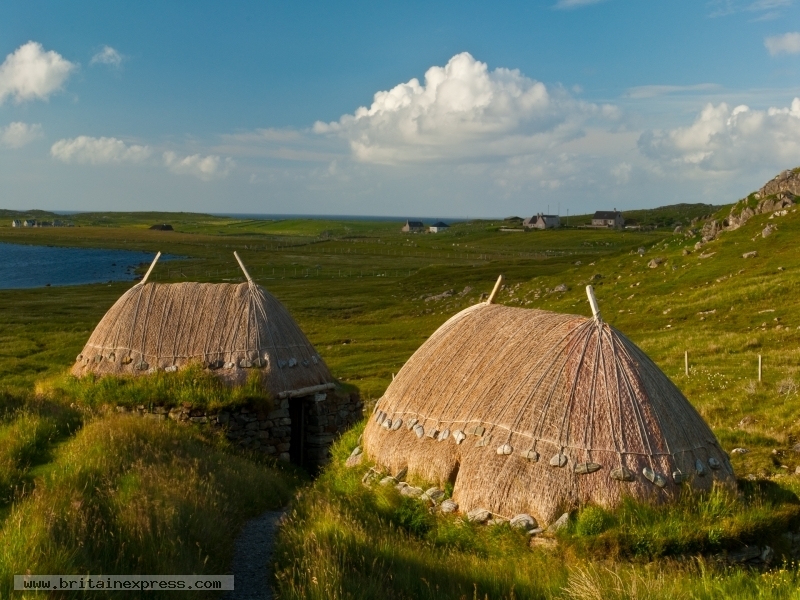 On the western coast of the Isle of Lewis, near the hamlet of Shawbost, stands a pair of thatched buildings overlooking Loch na Muilne. This the Norse Mill, a reconstruction of an Iron Age corn mill that existed on this site. 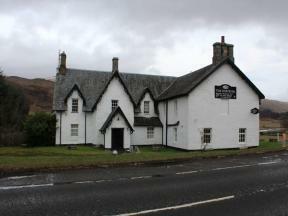 The location is wonderful, and the mill gives an intriguing insight into the lives of the inhabitants of Lewis long ago.